Uxbridge, 16 July 2010: Stralfors Plc, the award-winning provider of technology-based print and communication services, has recently added a Xerox 980 Colour Continuous Feed Printer to its broad portfolio of Xerox digital print equipment in the UK. Stralfors will be using the industry’s fastest toner-based colour continuous feed machine to deliver full colour personalised promotional and transactional materials at high speed at its site in Redruth. The presence of a Xerox 980 Colour Continuous Feed Printer opens up new business opportunities for Stralfors as they look to take advantage of the flexibility that the machine offers. As part of the Stralfors corporate strategy to produce efficient communications materials, the Xerox 980’s use of flash fusing, Xerox Integrated controller architecture and colour management technologies will deliver crisp colour documents efficiently. 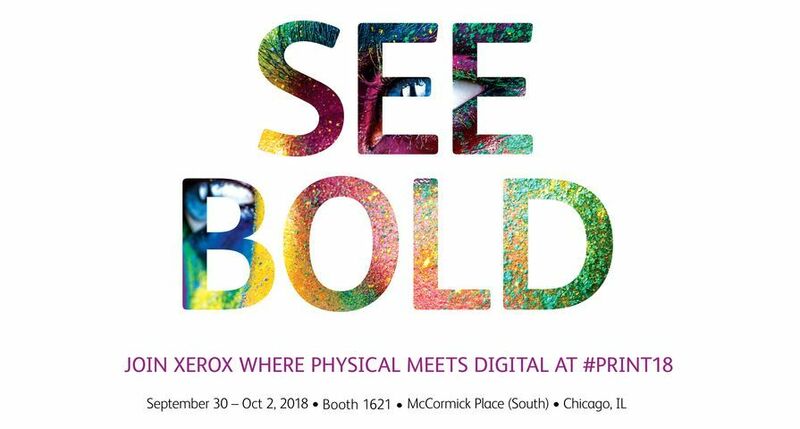 At the same time the Xerox 980 offers Stralfors a platform to develop a wide range of applications thus giving the printer a strong competitive edge. 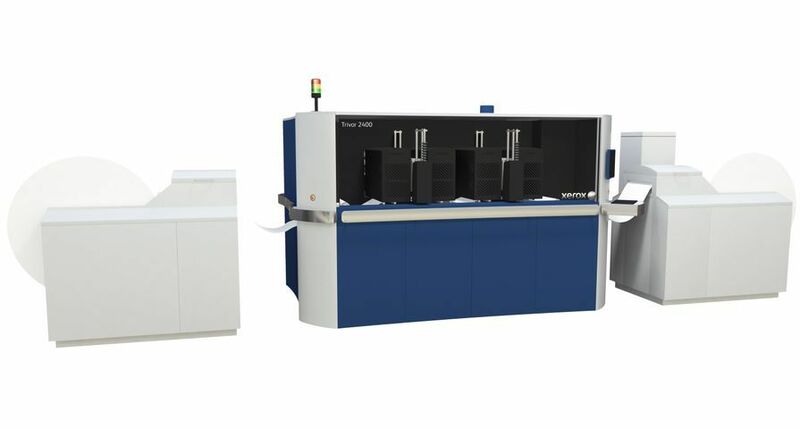 The addition of the Xerox 980 Colour Continuous Feed Printer follows Stralfors multi-million Euro investment in four Xerox 490 Colour Continuous Feed Printers over the past 18 months The existing Xerox machines are located in Stralfors premises in Finland and Sweden. 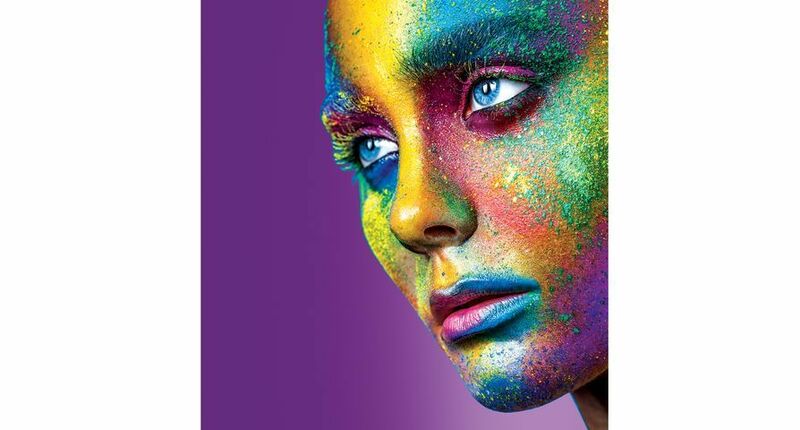 The Xerox 980 - a pairing of two Xerox 490 Colour Continuous Feed print engines - prints at 600 dpi resolution and maintains full rated speed when printing full colour or black and white, regardless of the number of colours used or the weight of the paper. It prints 226 feet per minute (69 metres) or 450 images per minute two-up, simplex on A4 paper, and 900 images per minute when in the duplex configuration. Stralfors, part of the Posten Norden Group, is an IT-focused Business-to-Business company with a print heritage providing total solutions within the field of information transfer. 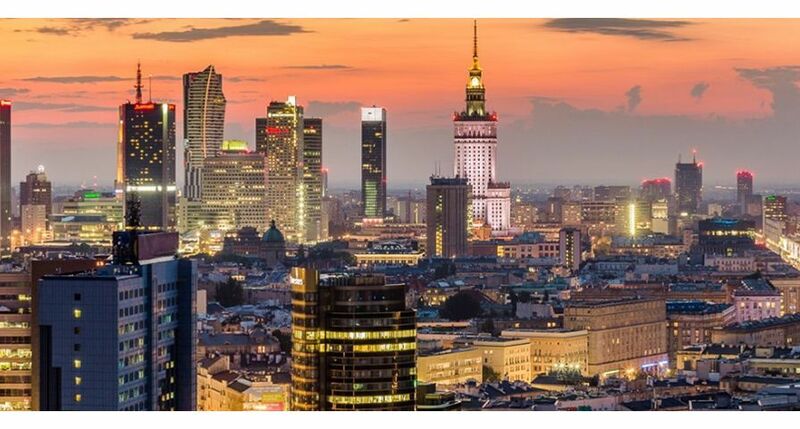 Stralfors develops, produces and delivers systems, services and products for the efficient communication of information crucial to operating a business. The Group has net sales of SEK 3.9 billion and about 2,000 employees at production sites in 8 countries. 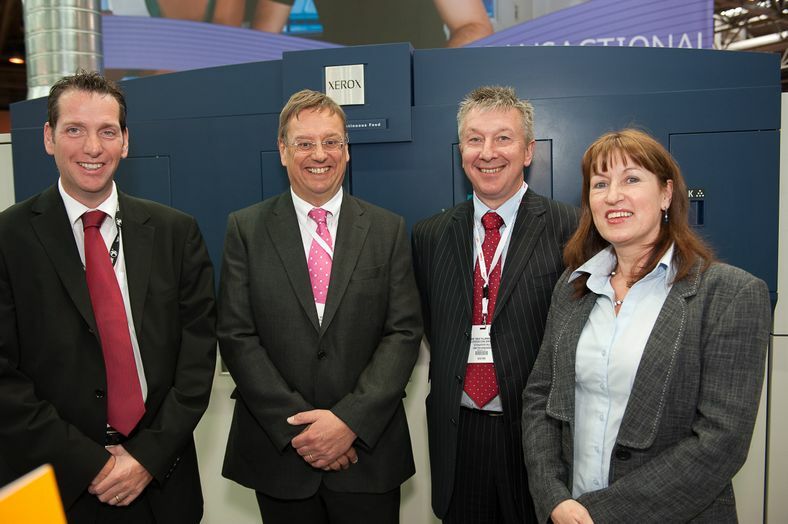 Featured in this picture is Peter Taylor of Xerox, John Carter managing director UK - Stralfors, Tony Plummer, operations director - Stralfors and Elaine Benjamin of Xerox (listed left to right).